Join Percona’s Chief Evangelist, Colin Charles as he presents “Databases in the Hosted Cloud” on Wednesday, October 4, 2017 at 7:00 am PDT / 10:00 am EDT (UTC-7). - Where do you host your application? - How do you get the most performance out of the solution? - What does this all cost? - How do you move from one DBaaS to another? 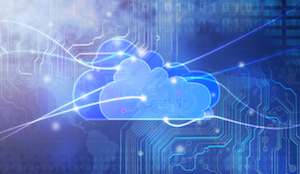 - How do you move from a DBaaS to your own hosted platform?